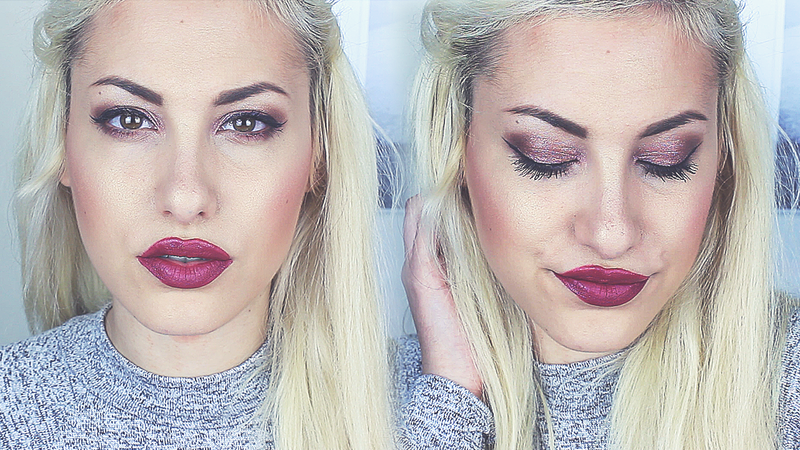 Friday's Video upload was this fantastic Winter Plum Makeup Look using all Makeup Revolution Cosmetics. If you haven't heard of this amazing mind-blowing brand yet then I have no idea where you have been for the past year. Makeup Revolution are an affordable cosmetic brand that have amazing dupes for Urban Decay's Naked Palettes with their Iconic Palettes to a huge variety of Lip products which I must say is way up my street. I was lucky enough to be able to create this lovely Makeup Tutorial using just Makeup Revolution products that they have kindly provided for this lovely Autumn Plum Look. The two products that stood out for me in this look have to of been The One Foundation £4 which is said to be a full coverage in a matte finish - I have read a lot of mixed reviews on this foundation and at first it looked a tad bit sheer but once I finish the whole look it looked flawless - A definite must have it's got a medium - full coverage once it's set on the skin. The next product that won me over are the Velvet Lip Lacquer £3 they are simply amazing and so pigmented. I decided to film without a voice over to be able to give you my first impressions and thoughts on these products to give you my honest opinion on point hence the long 22 minute video - my longest video yet! Overall, I really do hope you enjoy this makeup tutorial and my thoughts as I go through the look with these new products to show. 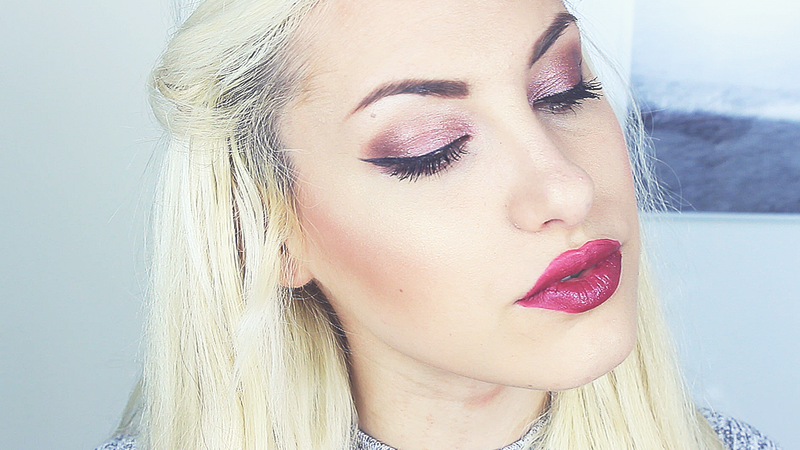 Do check out Makeup Revolution and let me know which products I should check out!